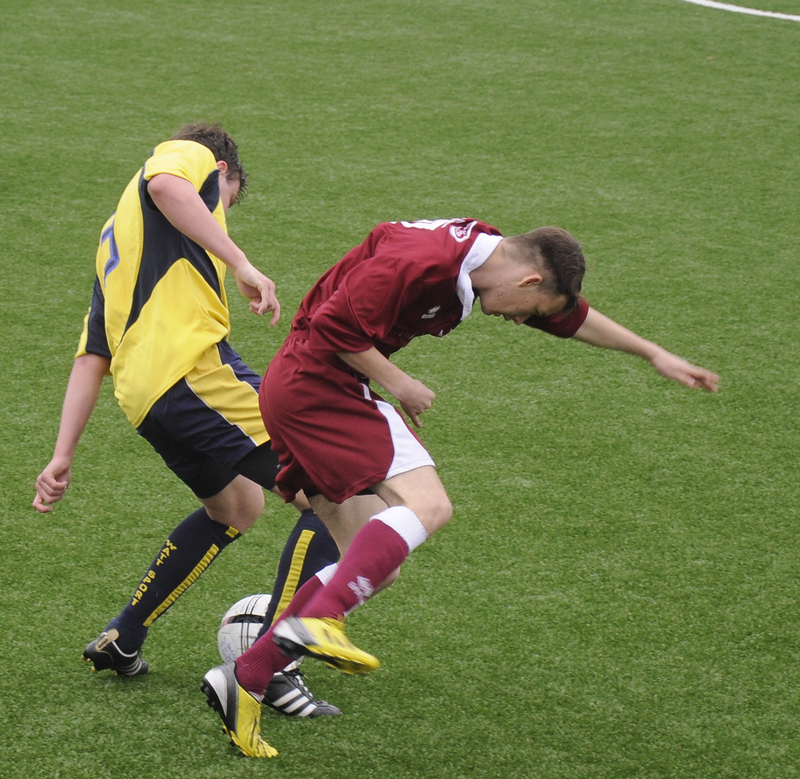 The East of Scotland League are delighted to announce our fixtures have been cast up until February 2014. You can download them from the link below. Please make sure you always check back to the website to get more up to date information as these fixtures can change when circumstances dictate.